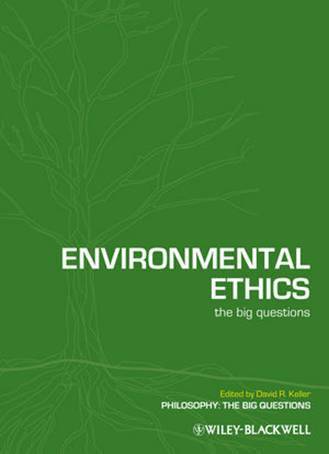 The following are two examples of environmental ethics case studies for those interested in authoring their own for submission to this archive. We recommend you apply the following creative commons license in your name to your work so that people are able to use them but you will retain identification as the author: Attribution-Noncommercial-No Derivative Works 3.0 Unported. These cases are shown in PDF format, but when submitting them you will submit them as text or in a common word processing format such as Microsoft Word, WordPerfect, or Pages. These two examples happen to be copyrighted by the publisher Wiley-Blackwell.